Let’s get Friday started with a laugh, shall we? It’s the start to the weekend and we want to set the tone for you! 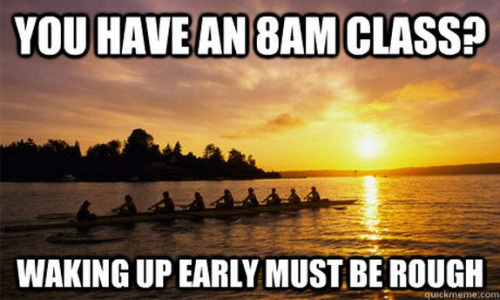 We’ve scoured the interwebs for some of the funniest GIFs, memes, images, and quotes to get you chuckling before heading into the office with Funny Friday for Rowers. “When you see a 2K test on the training program” by Rowing Banter. “You aren’t surprised to get this reaction from a coxswain the night before your first race,” Buzzfeed, 17 Signs You’re a Rower. You’ll never get to that point. 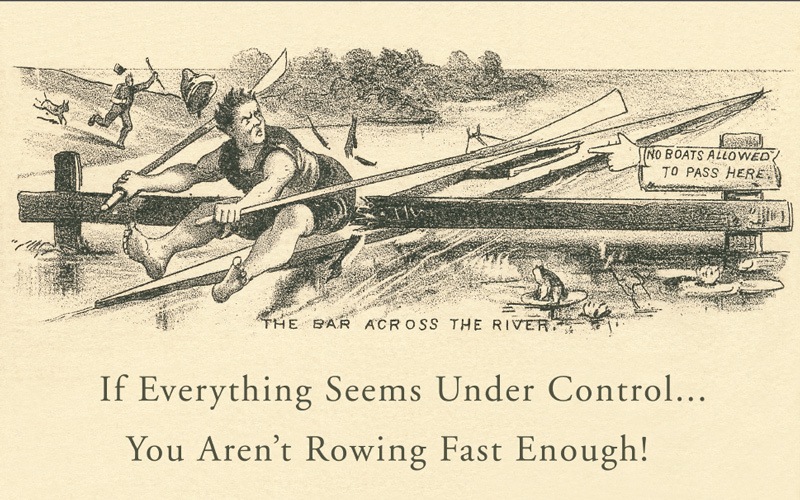 Your coxswain will remind of you before it ever gets that far. Boathouse Banter. You’re grateful you row with a crew. 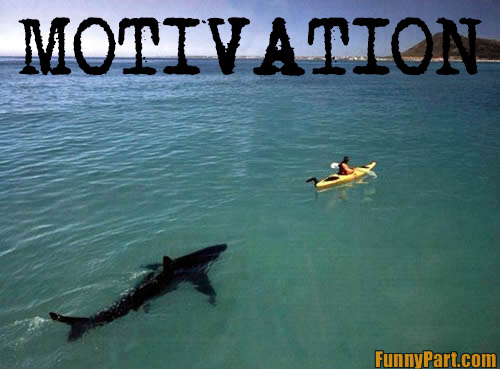 Rowers fight sharks, right? The coxswain will be safe! When your friends complain about waking up for life. 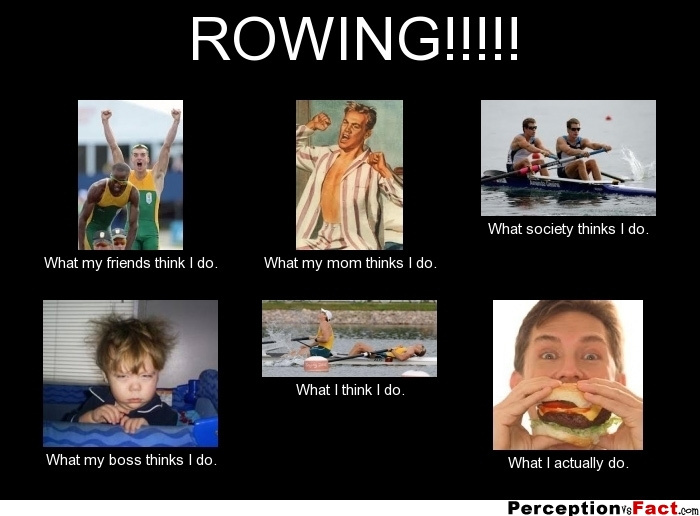 Rowing Humor. When your rival team wins the overall points at a regatta. 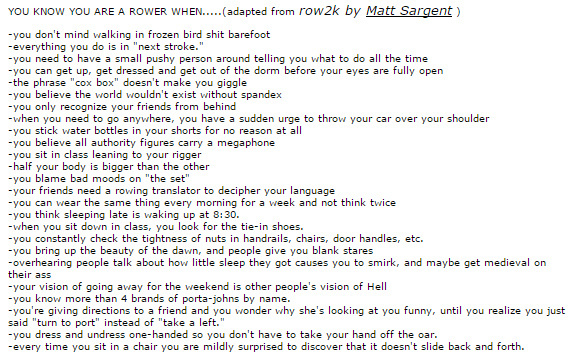 Buzzfeed, 29 Of The Realest Tumblr Posts About Rowing. Essentially this is your life. Perception vs Fact. Tampa Crew Tripod, Rowing Humor. 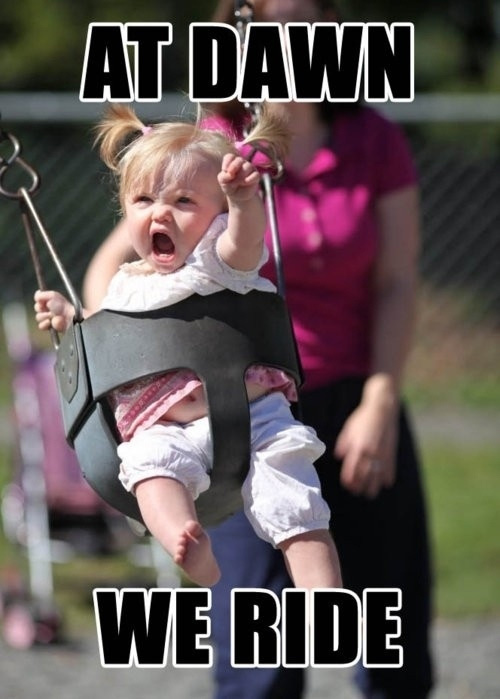 Click through to the links for more silliness to make you smile for Friday! How to win at Henley Book Review: The Mind’s Eye – by Jimmy Joy Talking Coxswains Bo**ocks Exercise and mood – leverage the connection! This entry was posted in Psychology and tagged Coxswain.